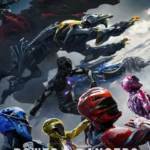 New Power Rangers Movie 2017 Video Footage Online! Lionsgate has released a full clip from the upcoming Power Rangers 2017 reboot film! Titled ‘Real’, this video features the new team of Power Rangers making an important discovery. Be warned, due to the nature of this video there may be SPOILERS AHEAD! The Power Rangers will officially return to theaters on March 24, 2017! Stay tuned to TokuNation as we keep you up to date on this cinematic adventure! 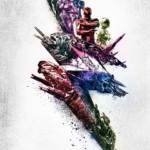 New Power Rangers 2017 Trailer & TV Spot Now Online! 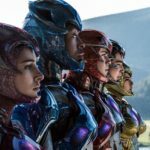 Lionsgate has updated a new trailer for the upcoming Power Rangers reboot film, this time showing off even more Ranger action! 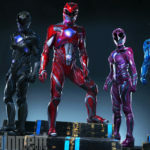 Saban’s Power Rangers will return to theaters on March 24, 2017! 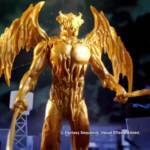 Stay tuned to TokuNation as we keep you up to date on this exciting cinematic experience! 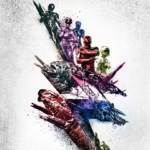 Power Rangers 2017 Final Poster Revealed Online! The final poster for the upcoming Lionsgate Power Rangers film has been revealed! This new design is the most action-packed yet, featuring all 5 Rangers and their unique new Dino Zords ready for combat. Saban’s Power Rangers will return to theaters on March 24, 2017! Stay tuned to TokuNation as we keep you up to date on this exciting cinematic adventure! 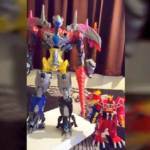 Discuss on the Tokunation Forums› Views: 3566 › Credit: PowerRangersNow!